From now until 8/11, enter for a chance to win an early copy of Vampires of Manhattan! I have some exciting news, we are gearing up for the Angels On Sunset Boulevard Graphic Novel Series. It’s going to be cool because I’ll be able to complete the story and you’re going to get to find out what happens to Johnny! 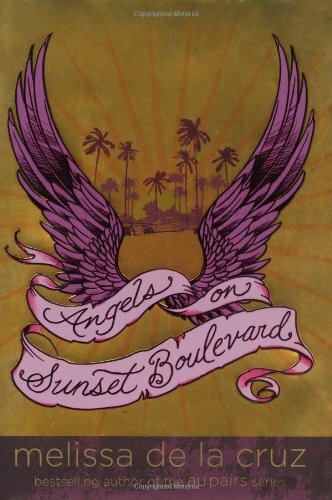 Who wants to win a signed copy of Angels On Sunset Boulevard the novel? 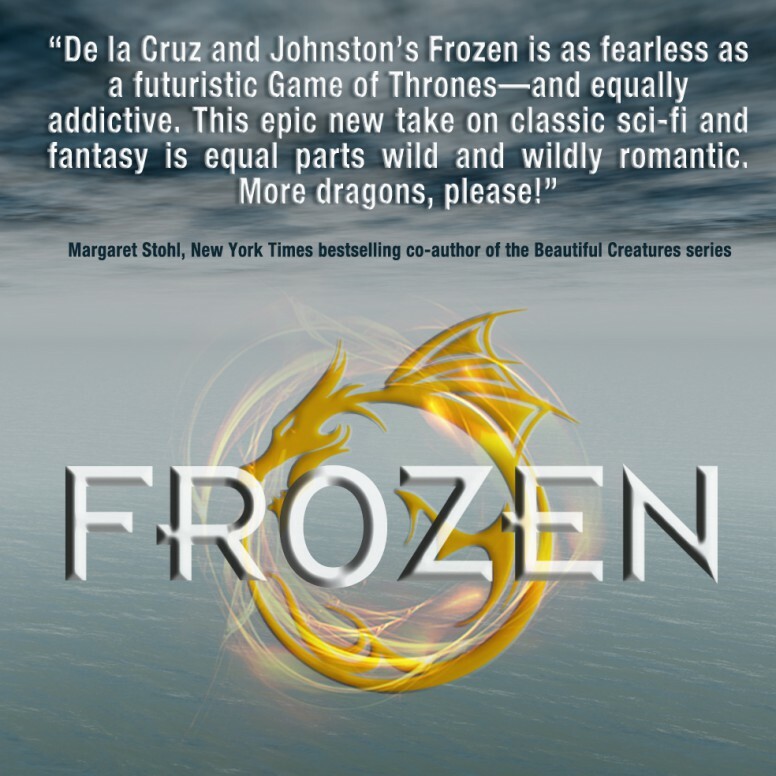 Don’t forget that when you Pre-order Frozen to send your receipt and your snail mail address to melissadlcoffice@gmail.com for a SIGNED copy of one of the Blue Bloods books! 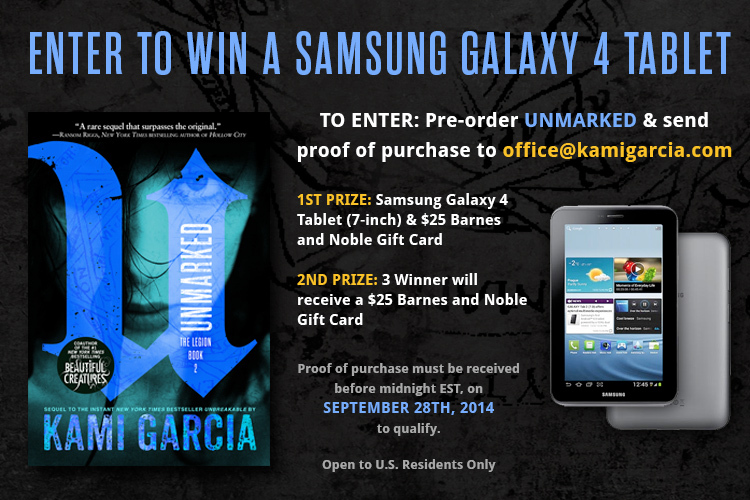 There is still time to get in on this AMAZING Give-A-Away!! When you Pre-order Frozen to send your receipt and your snail mail address to melissadlcoffice@gmail.com for a SIGNED copy of one of the Blue Bloods books! Don’t forget about the amazing GIVE-A-WAY!! Send a copy of your pre-order receipt to melissadlcoffice@gmail.com with your snail mail address to get a FREE BOOK! SUBJECT: GIMME! 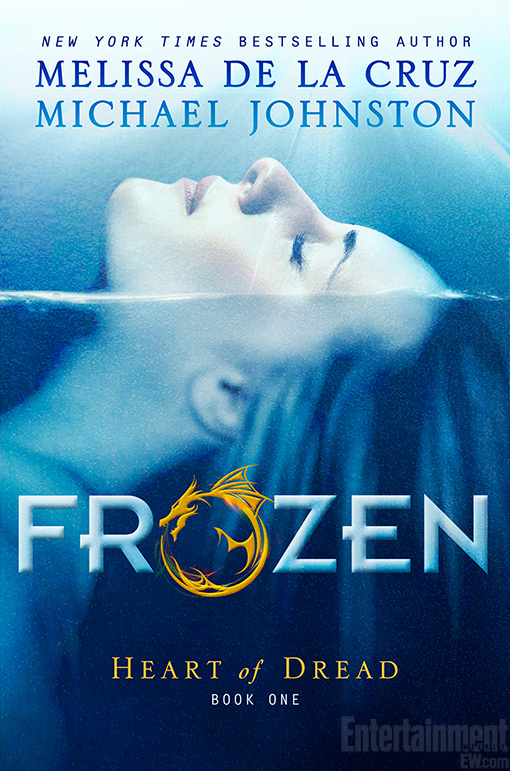 And we will send you a MDLC book *AND* fun *signed* ‪#FROZEN swag. How about that? Pretty cool right? The rules: anyone can email us. We will send whatever book is nearest. Could be Blue Bloods, or Ashleys, or Au Pairs, or Fresh off the Boat! We will keep sending them until there is floor space on my office again. I’ll try to sign the books too! But no requests. You get what you get and don’t get upset.